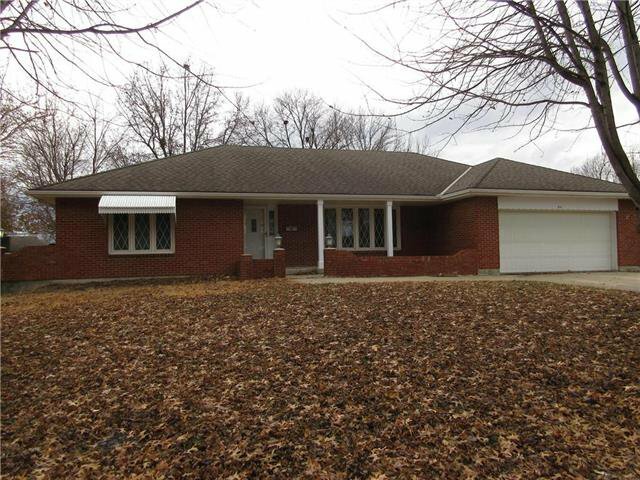 New Roof & gutters is going on this awesome Brick Ranch. 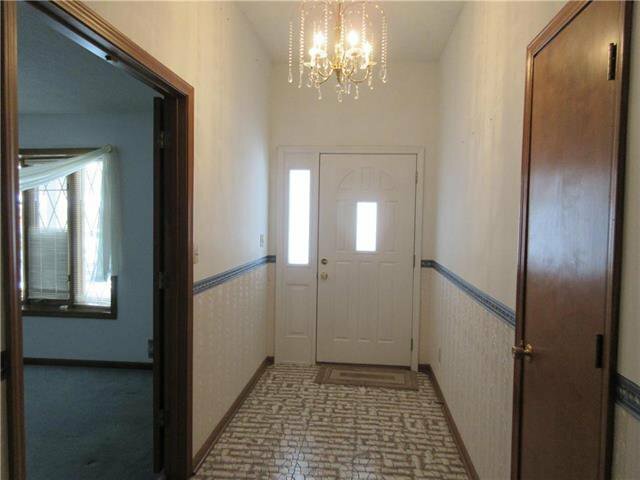 Close to schools, lots of storage area, 3 bdrms, 3 baths, 1st floor utility, large formal living room & family room on main level. 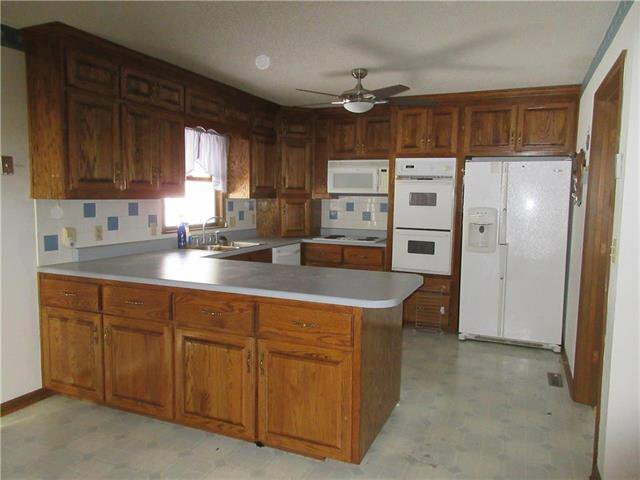 Kitchen includes all appliances, tons of cabinets & bar. 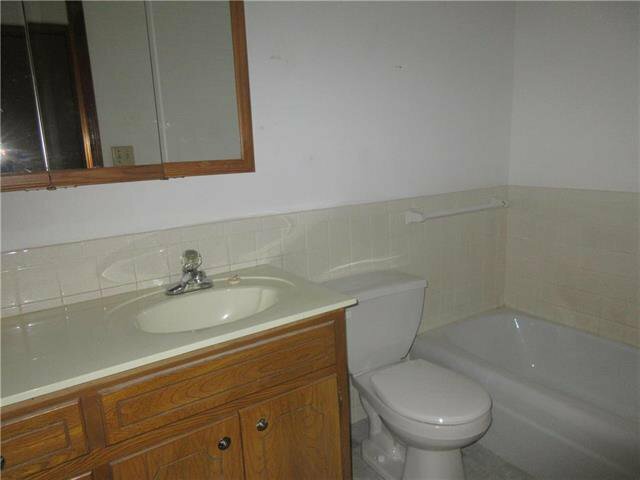 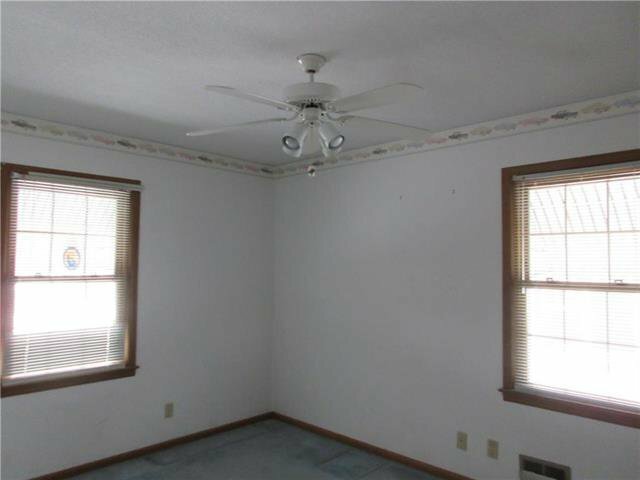 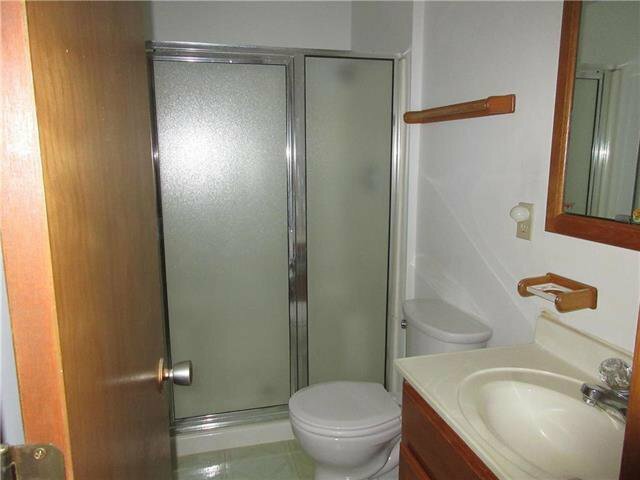 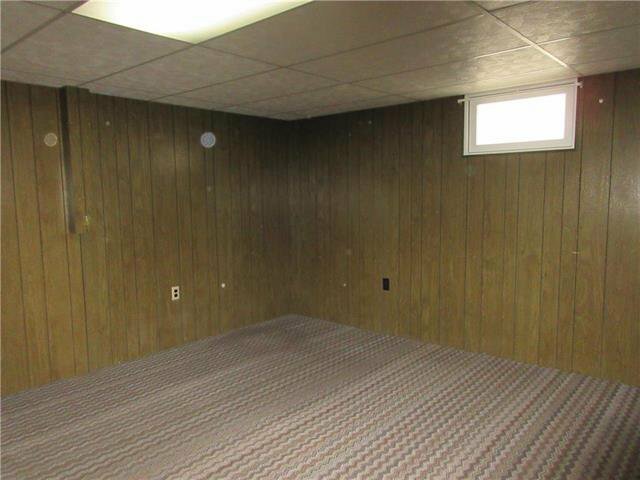 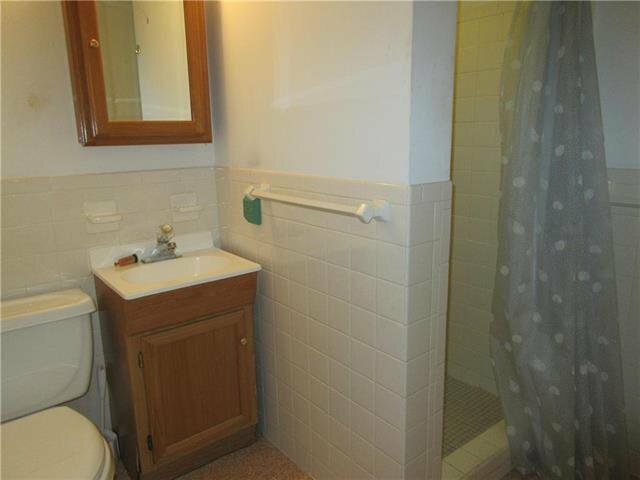 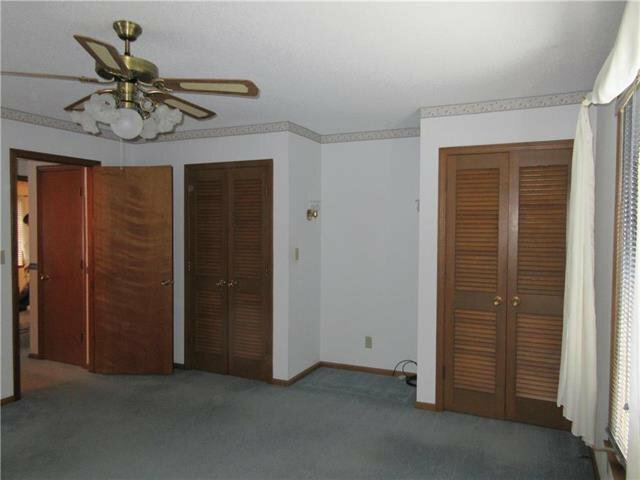 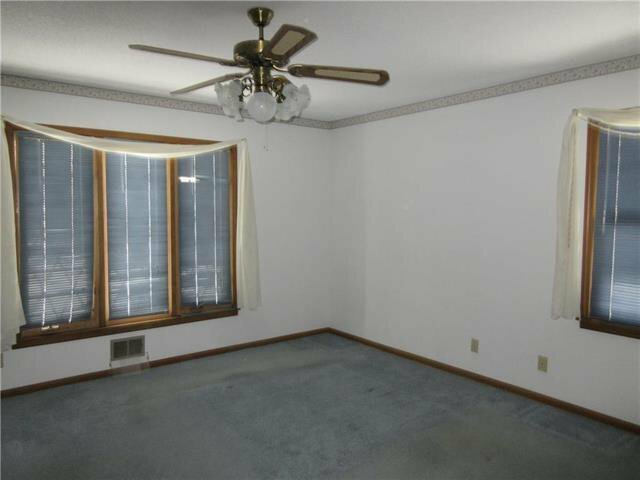 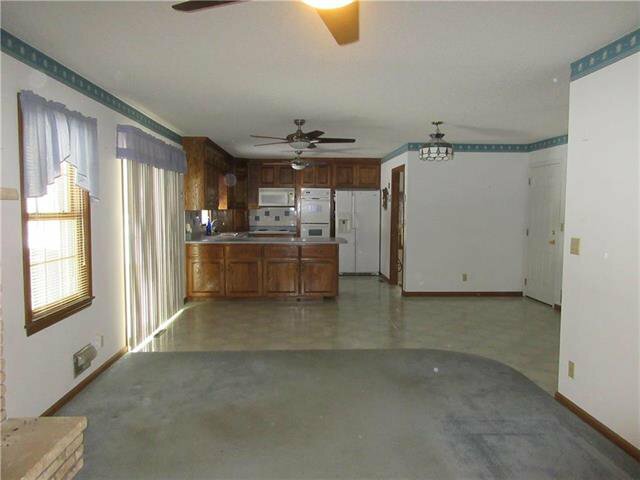 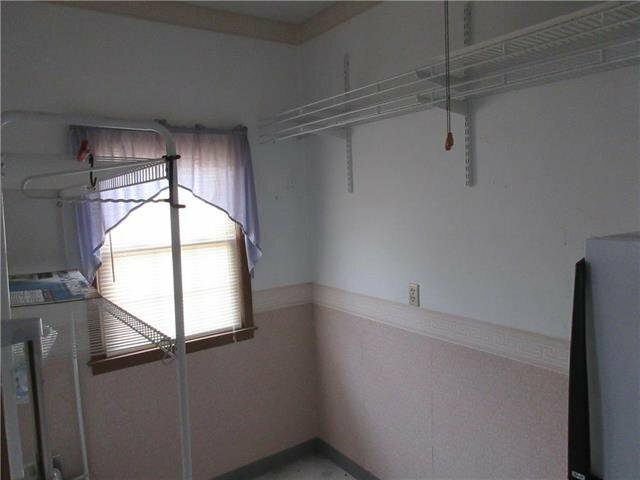 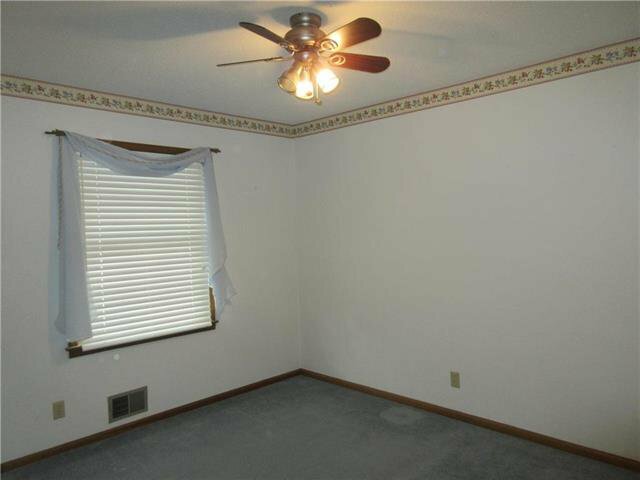 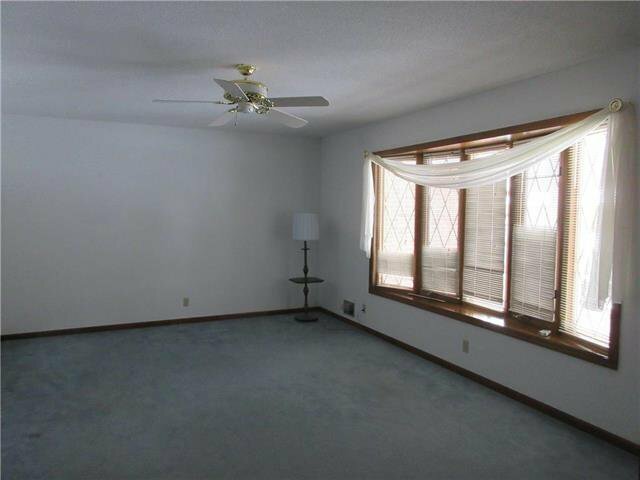 Large Rec room in basement with full bath plus bonus room for crafts or workshop. 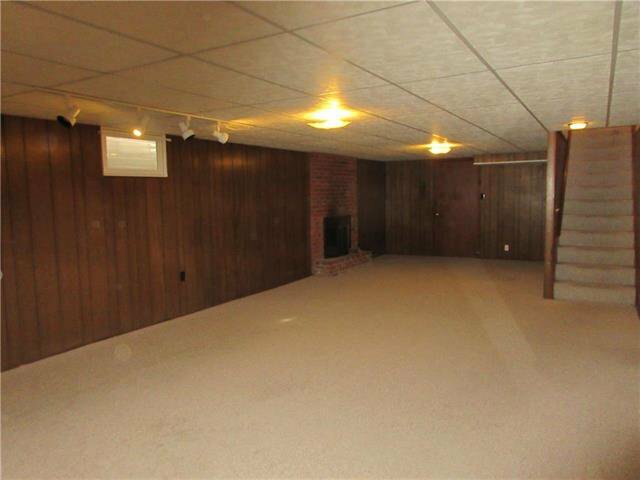 2 car garage with pull down stairs to attic. 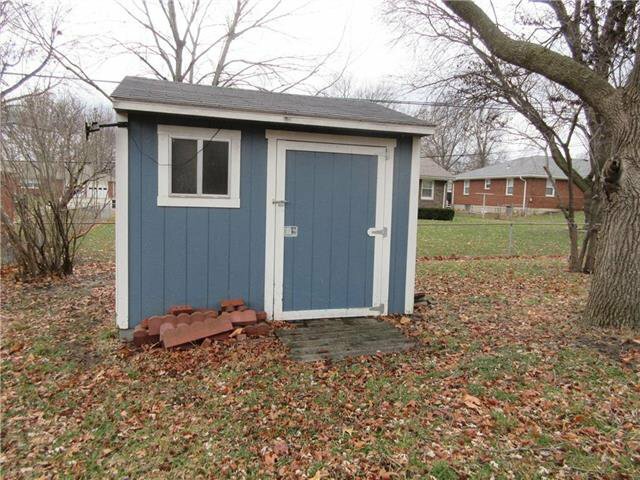 Covered patio, large fenced back yard with storage shed. 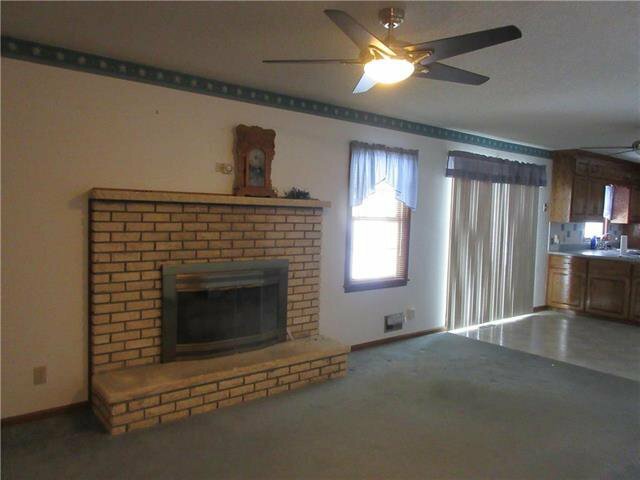 Lovely established neighborhood. 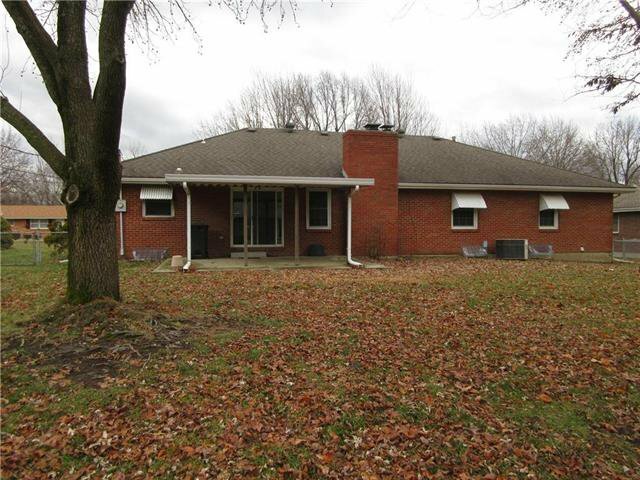 Listing courtesy of Larry Shutt of Integrity Group Real Estate.